Mutual of Omaha, then known as Mutual Benefit Health & Accident Association, files articles of incorporation with the Nebraska Insurance Department. 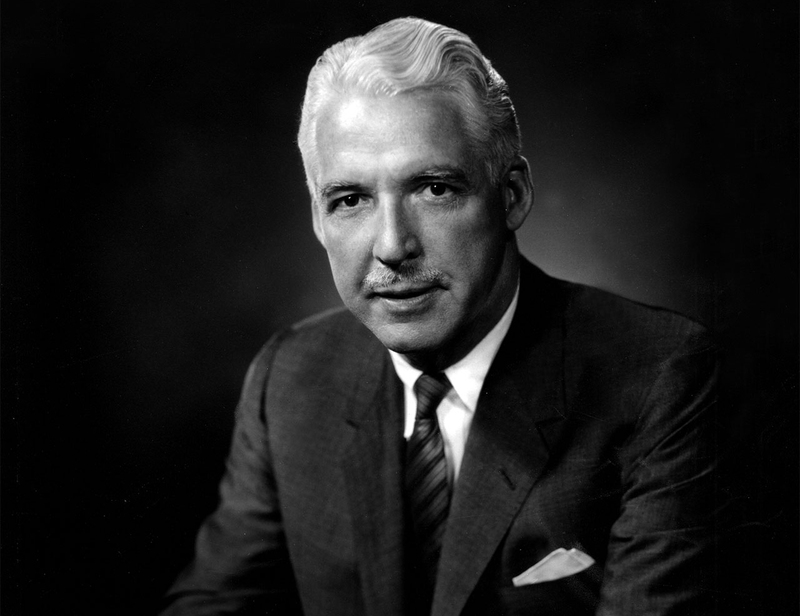 The company’s first president is Harry S. Weller, who serves until 1932. Mutual Benefit Health & Accident Association becomes authorized to issue health and accident insurance in Nebraska. Mutual extends coverage to working women as they flood into the workplace to fill the vacancies left behind by men leaving to fight in World War I. Mutual Benefit consolidates with Omaha Health & Accident Association, assuming more than 3,000 policy owners through the agreement. Mutual Benefit is licensed to sell insurance in 15 states and its premiums went over a million dollars – $1,296,482 – for the year. Incorporated on Aug. 9, United Benefit Life Insurance Company provides life insurance, pension and annuity products for groups and individuals. Becoming the first woman to hold office in the company, Mabel L. Criss is elected vice president and general manager of Mutual Benefit on Feb. 11. Four years to the day after his wife became vice president, Dr. C.C. Criss is elected president of Mutual Benefit. In response to the Great Depression, Mutual Benefit offers its first hospital insurance to protect families. This insurance provided payments for daily hospitalization, operating room, anesthesia, X-ray, laboratory and physician fees. The company is licensed in all 48 states and two territories. Mutual Benefit breaks ground on its new corporate headquarters at 33rd and Farnam streets in Omaha on Sept. 4. The building remains in use today as part of Mutual’s home office complex. Mutual Benefit forms its Group Insurance Department. After the bombing of Pearl Harbor on Dec. 7, Mutual Benefit changes its policy war clause provisions, providing full coverage for civilians "killed or injured in Hawaii, or within the continental United Sates or Canada by bombing or any other act of war." In response to changes in state regulations, Mutual Benefit forms Companion Life Insurance of New York to ensure that New York agents had a total package of health and life insurance products to offer their clients. Dr. C. C. Criss resigns as president on April 10 due to ill health. He is appointed chairman of the board and on April 14, V.J. Skutt is elected president. 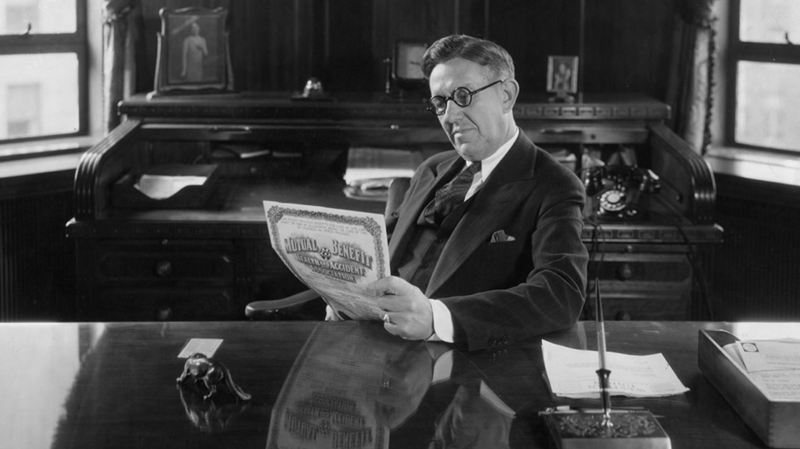 Founder and chairman Dr. C.C. Criss passes away on March 9. V.J. Skutt is named chairman of the board and president of Mutual of Omaha. Increasing Mutual of Omaha’s wealth of products to protect consumers, the company acquires Tele-Trip Company in August 1955. The new product provides trip travel plans and 24-hour, all-accident protection to travelers around the globe. On the forefront of technology, Mutual becomes the first health and accident company to order an IBM electronic data processing system, in 1955. The computer system goes into use in 1957. 1950-1955 – Mutual of Omaha Calling, a program to reunite servicemen overseas with their families at home via a transoceanic telephone call. 1951 – “On the Line” with Bob Considine, a syndicated column (sponsorship continued for 20 years). 1953 – Arthur Godfrey radio and TV programs (Godfrey broadcasted live from the home office in September 1957). 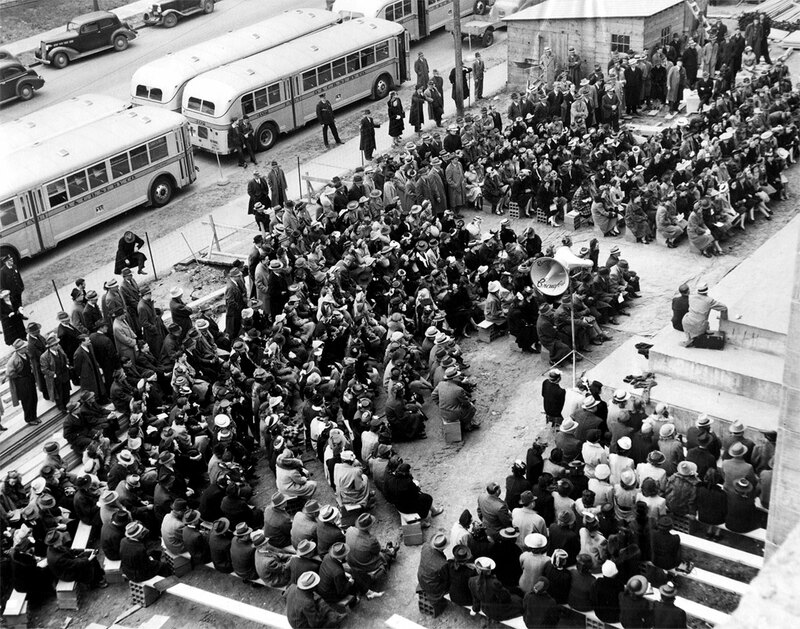 1955-1957 – “Zoo Parade,” narrated by future Mutual of Omaha’s Wild Kingdom host Marlin Perkins. On Oct. 23, Mutual of Omaha passes the $1 billion mark in benefits paid to its policy owners. Mutual becomes the first insurance company to include a rehabilitation provision in its disability income protection policies. Setting the standard for today’s wildlife and reality programming, Mutual of Omaha’s Wild Kingdom debuts on network television. 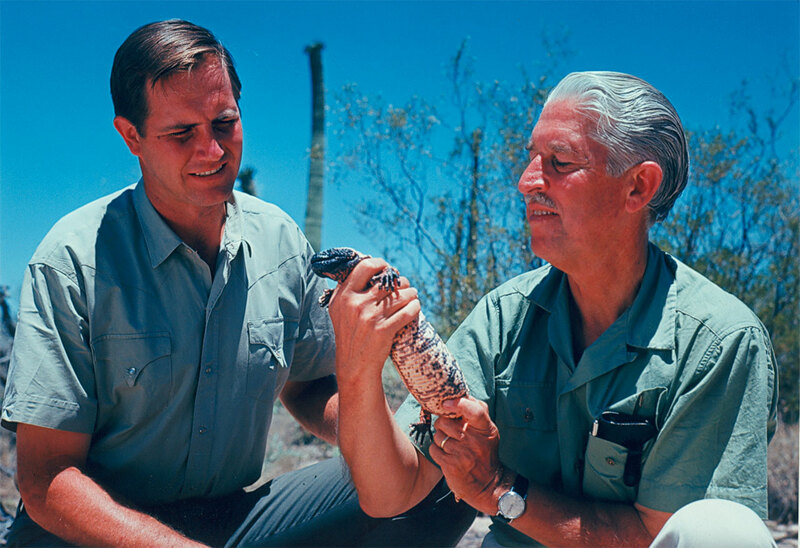 The show featured hosts Marlin Perkins and Jim Fowler and introduced viewers to the world’s wildest and most exotic animals and locations. With Medicare’s inception in 1966, Mutual is selected to administer both parts A & B of the program. 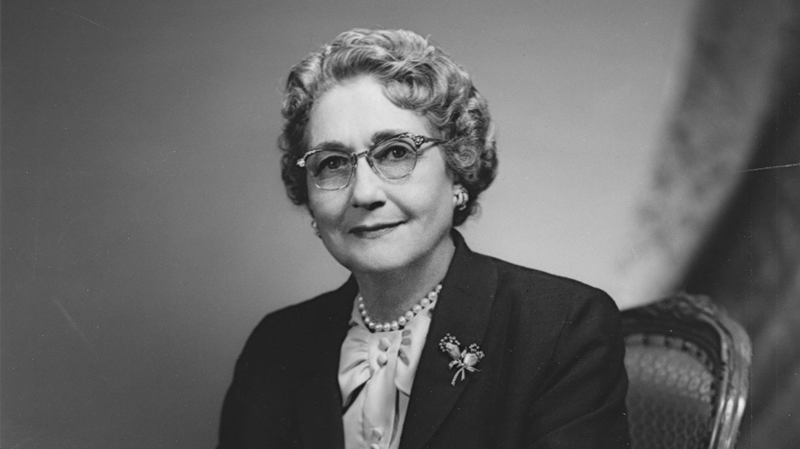 Mabel Criss, co-founder of Mutual of Omaha, dies on March 19. Once again at the forefront of change, Mutual’s new energy-efficient dome, a three-story underground building, is completed. It adds 190,000 square feet of space. United Benefit Life Insurance Company changes its name to United of Omaha Life Insurance Company. Thomas Skutt is named vice chairman and CEO. Jim Fowler becomes host of Mutual of Omaha’s Wild Kingdom, and is joined by wildlife reporter Peter Gros. Marlin Perkins remains with the show. V.J. 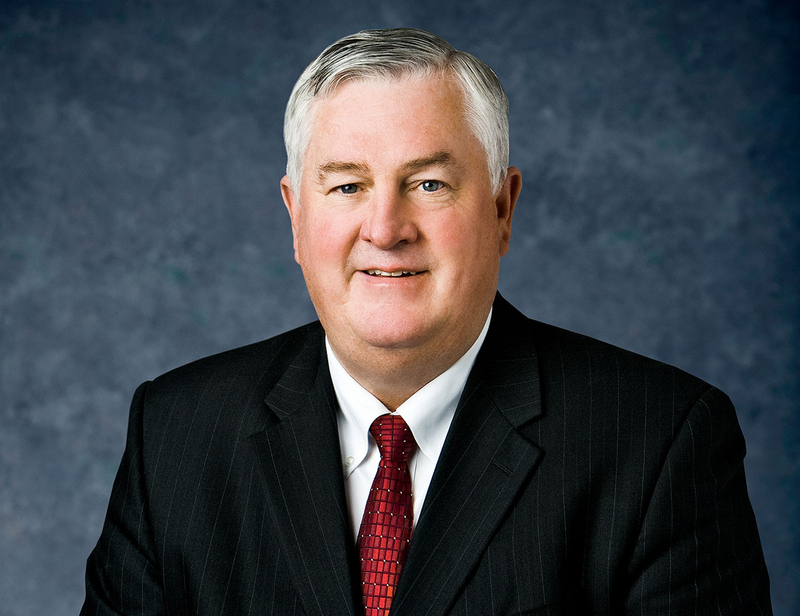 Skutt becomes chairman emeritus of Mutual of Omaha. Skutt leads Mutual of Omaha to diversify its offerings during a period of soaring health care costs and national legislation, which threatened the future of private health care. Marlin Perkins, original host of Mutual of Omaha’s Wild Kingdom, dies at the age of 81 on June 14. Jack Weekly is named president of Mutual of Omaha. A series of six “Mutual of Omaha’s Spirit of Adventure” television specials airs on the ABC network. Building on the company’s conservation efforts, Mutual of Omaha’s Wildlife Heritage Center is formed to promote awareness and appreciation for the natural world at the community level. 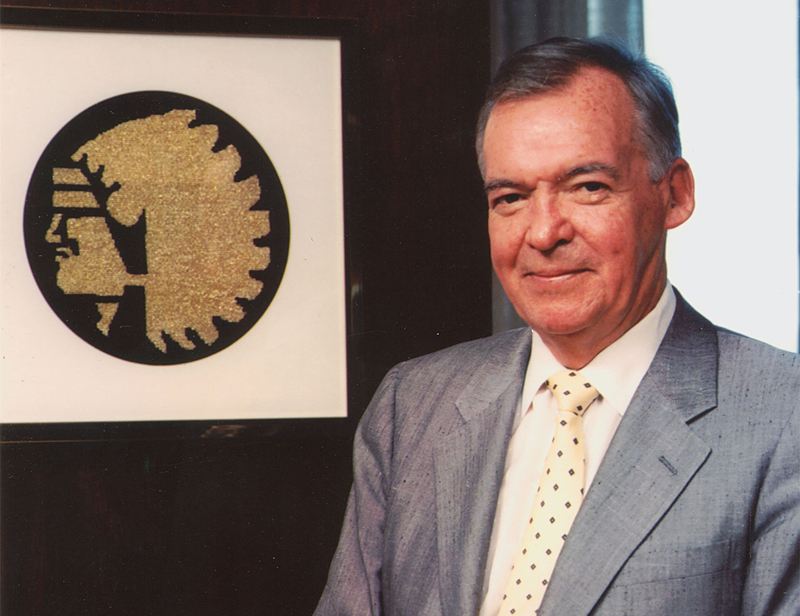 Former Chairman and CEO V.J. Skutt dies on Feb. 23. His career with the company spanned 69 years. Mutual of Omaha launches its first website. Jack Weekly is elected chairman and CEO, capping a career with the company that began with an entry-level data processing position in 1950. Under Weekly’s leadership, the company merged business units, implemented ambitious customer service requirements and introduced numerous products to respond to the changing marketplace. Mutual launches an initiative to revitalize its brand. The initiative included an extensive advertising campaign, new “Begin Today” slogan, updated insignia and new corporate sponsorship of USA Swimming. Mutual of Omaha’s Wild Kingdom also enters a new dimension with the launch of its website. Mutual of Omaha’s Wild Kingdom roars back to television on the Animal Planet network. At the same time, the first Wild Kingdom Kids Summit, which challenged 9-12-year-olds to think of ways to save endangered wildlife, is held in Los Angeles. Daniel P. Neary is named president of Mutual of Omaha. Mutual of Omaha’s Duel in the Pool is launched – pitting top American and Australian swimmers in head-to-head competition. Duels take place in 2003, 2005, 2007, 2009 and 2011. Mutual ceases sales of individual major medical insurance policies in February and all variable life and variable annuity products in May. Security Benefit Group assumes the reinsurance of Mutual’s existing variable annuity and variable life insurance blocks. Taking a swing at a whole new audience, Mutual of Omaha expands its brand efforts through a new marketing sponsorship – professional golf. Mutual of Omaha’s Drive, Chip and Putt Junior Challenge, presented by the Golf Channel, kicks off in February of 2004 and runs through 2008. A golf skills competition for kids ages 7-14, it is held in more than 100 cities across the country. 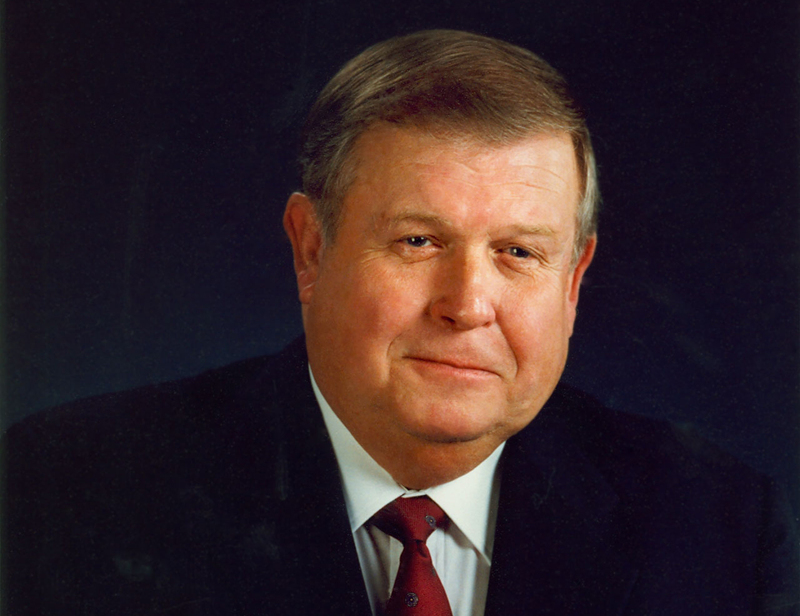 Chairman and CEO Jack Weekly passes away Dec. 17. Daniel P. Neary is named chairman and CEO. He is only the fifth chairman of the company. Mutual of Omaha’s Wild Kingdom Adventure Tour, a unique interactive mobile experience that conveys excitement and adventure of the Wild Kingdom, kicks off and visits fairs and festivals nationwide. In order to handle the company’s significant charitable giving, the Mutual of Omaha Foundation is established. Revitalizing the area around its headquarters, Mutual of Omaha unveils a $300 million mixed-use urban development project called Midtown Crossing at Turner Park. Mutual of Omaha forms Omaha Financial Holdings, Inc. (OFHI) as a holding company for banking operations. OFHI opens Mutual of Omaha Bank with 13 locations and more than $700 million in assets after acquiring community banks in Omaha and Lincoln, Nebraska, and Golden, Colorado. Mutual exits the group health business, with Coventry Health Care acquiring the company’s group health line. The company sponsors the Mutual of Omaha Swimvitational. It was the final opportunity for swimmers to qualify for the 2008 Olympic Trials, which were held in Omaha. Mutual of Omaha Bank acquires from the FDIC the deposits of the failed First National Bank of Nevada and its affiliate, First Heritage Bank of Newport Beach, California. The acquisition significantly increases the bank’s size and geographic reach. 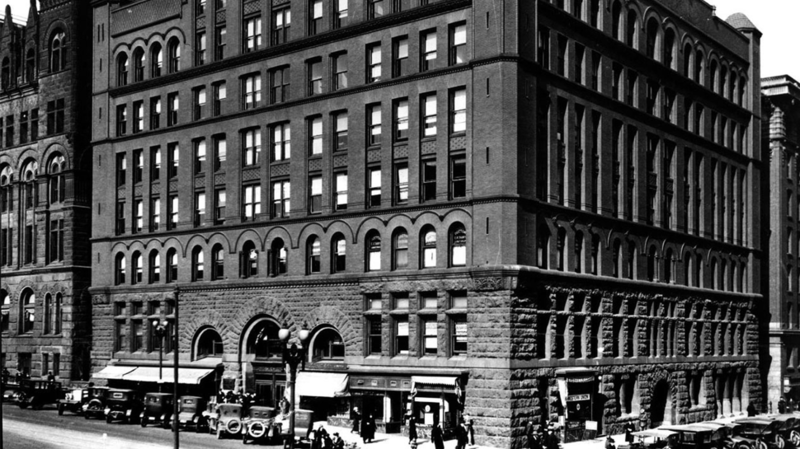 Mutual of Omaha celebrates its centennial. The million-square-foot development, Midtown Crossing, opens in 2009. Mutual of Omaha Bank expands to Florida, opening locations in Tampa and Naples and taking over a failed bank on Marco Island. The second Mutual of Omaha Swimvitational, a precursor to the 2012 Olympic Swim Trials, is held in Omaha. 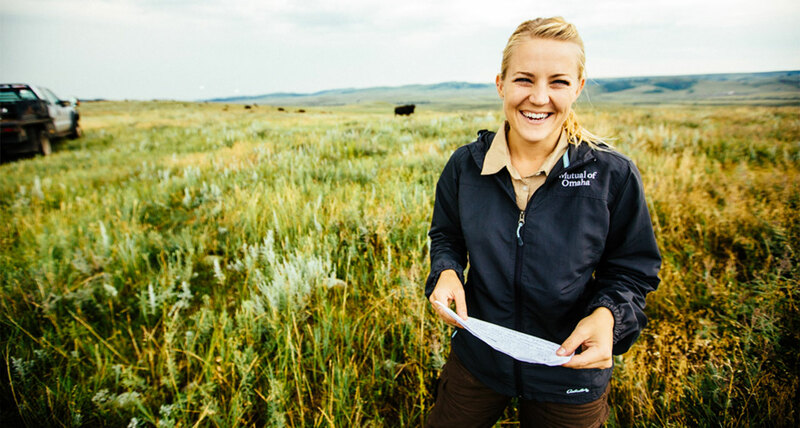 The 50th anniversary of Mutual of Omaha’s Wild Kingdom is celebrated with a nationwide contest to find its new “Wild Guide.” Stephanie Arne of Honolulu wins the Wild Guide contest and hosts the program’s new web series. Mutual of Omaha enters IndyCar racing, becoming an associate sponsor of the Andretti Autosport team and driver Marco Andretti. Mutual of Omaha becomes one of the few insurance companies to offer an online application for Medicare Supplement policies. The initial application launched in seven states and will be made available in all states throughout 2015. James Blackledge is appointed president of Mutual of Omaha. James Blackledge is named CEO of Mutual of Omaha. Mutual of Omaha Bank and PrimeLending partner to form Mutual of Omaha Mortgage. The company offers customers a wide range of home financing products and services. Mutual of Omaha launched its "Begin by Listening" advertising campaign in May 2017. James Blackledge succeeded Dan Neary as the new Chairman of the Board. 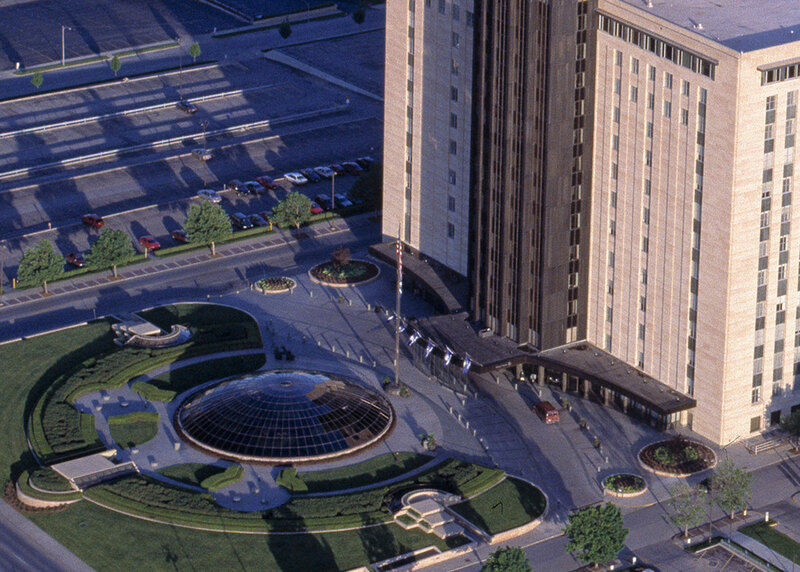 Mutual of Omaha launched a study for a new corporate headquarters worksite. The company released the following products: Medicare Advantage, Medicare Part D Prescription Drug Plan, Group Vision and enhanced Group Dental, a Guaranteed Whole Life product with funeral concierge services.